Guest Ranch and Lodge Resort offering spacious cabins, a full service restaurant, horseback riding, fishing, recreation room and only eight minutes from the east entrance of Yellowstone National Park. Nightly stays and package rates available. Modern cabins with king and/or queen beds. 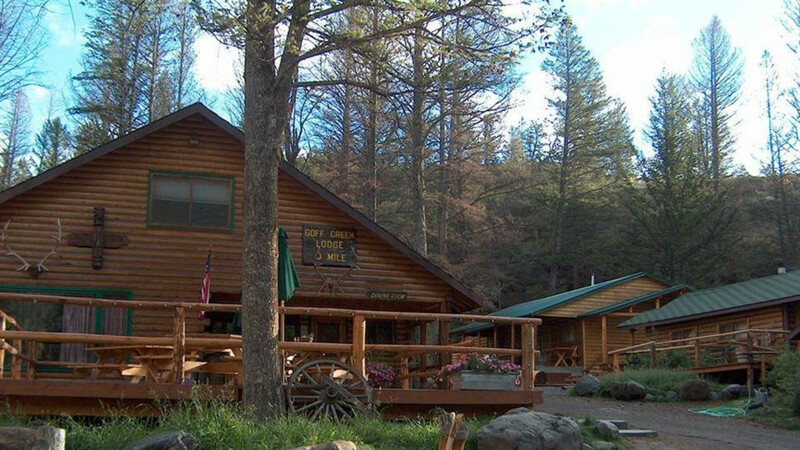 A full service resort and guest ranch offering weekly and nightly stays. They have a full resturant, private cabins with full bath, horseback riding, chuckwagon cookouts, fishing and a full laundry. Eight minutes from the East entrance to Yellowstone Park.